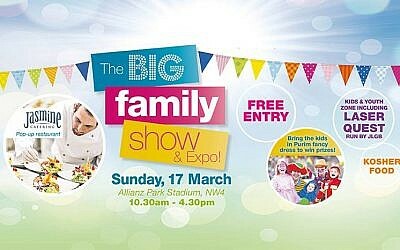 6,000 people celebrate Jewish life at our Big Family Show and Expo! Voice of the Jewish News: See you at Sunday’s #BigFamilyShow! This week's editorial looks ahead to one of the biggest communal events of the year taking place at the Allianz Stadium this Sunday! 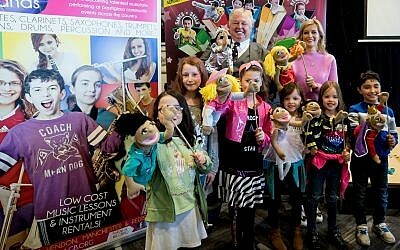 Big Family Show and Expo: Meet our amazing exhibitors! 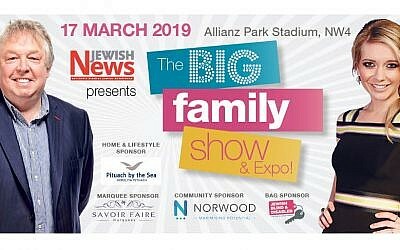 This Sunday at Allianz Park, Jewish News is bringing together 130 exhibitors across eight zones, including food, travel, kids, simcha and lifestyle! We’re looking for the top kids’ entertainers! 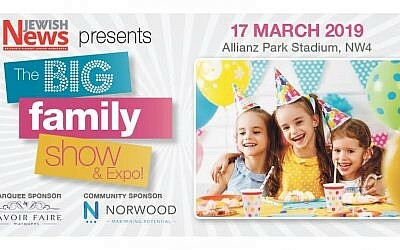 Promote your party skills to kids and their parents at the biggest Jewish family event of the year - Jewish News presents the Big Family Show and Expo!